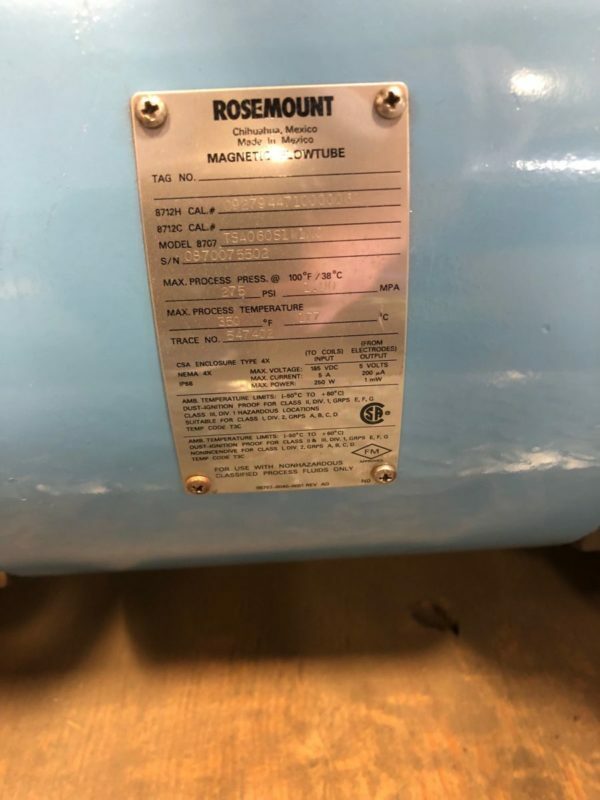 Rosemount 8707 Slurry Magnetic Flow Meter Sensors are designed for stable flow measurement in the most difficult high-noise slurry applications. 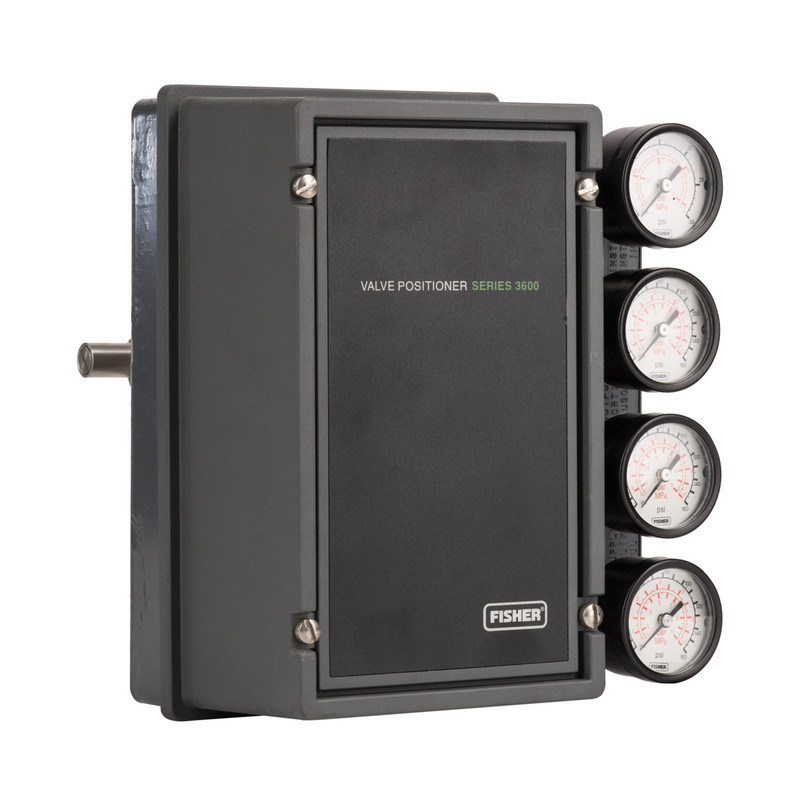 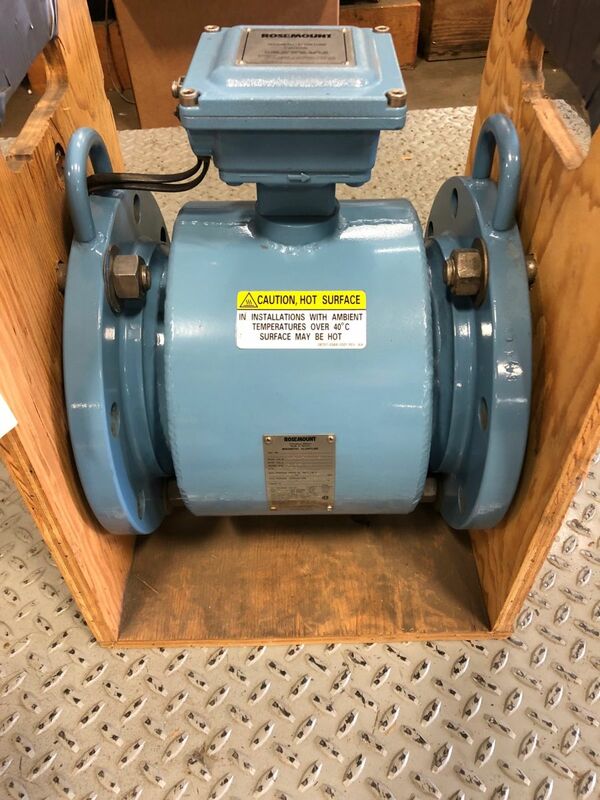 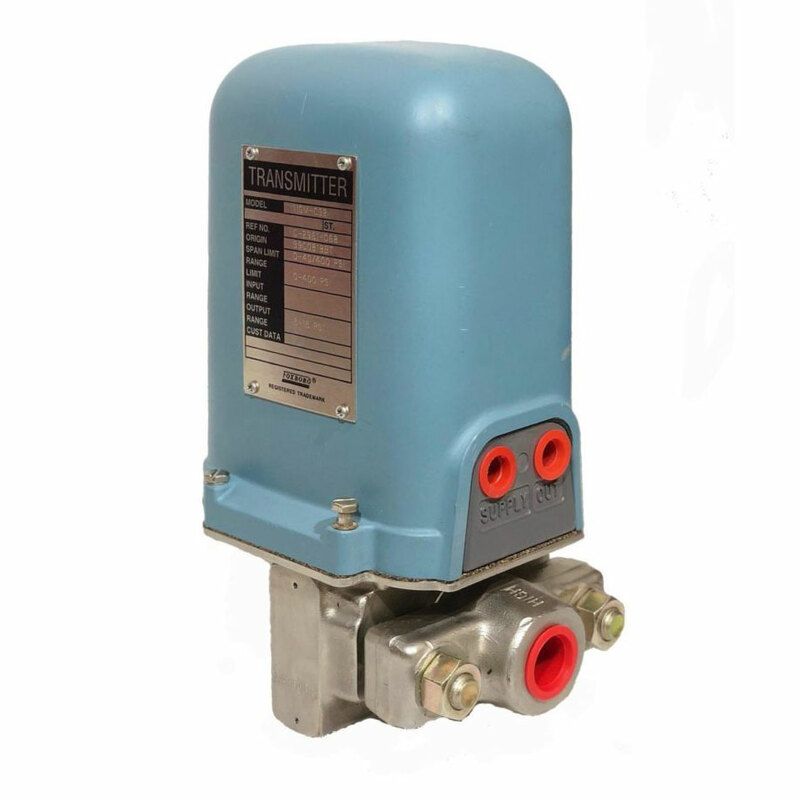 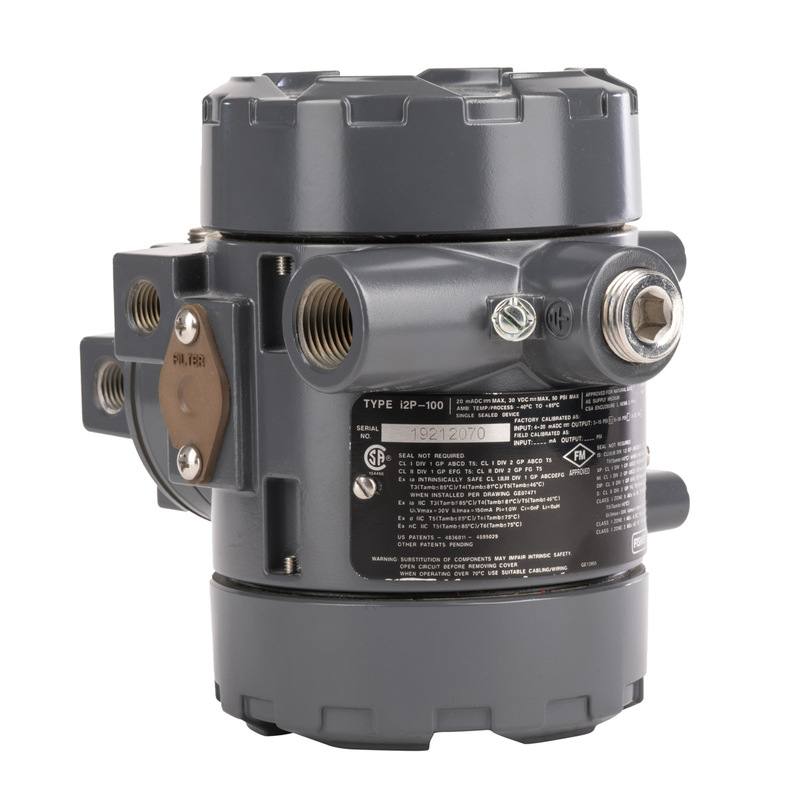 When combined with the Rosemount 8712H transmitter, this system reduces process variability by providing the most stable flow output available. 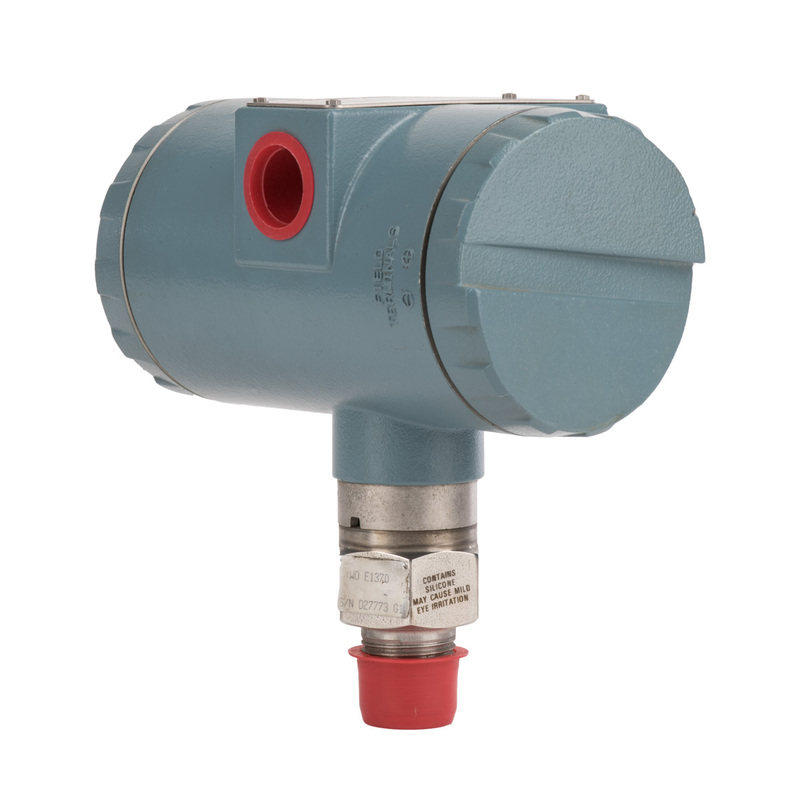 The increased signal strength, coupled with advanced signal processing and superior filtering techniques provides the ideal solution to demanding flow-measurement applications, including those in the mining and pulp and paper industries.